Our fish is hand selected and shipped to our store 7 days a week. Farmed, Wild, Fresh or Frozen everything we sell must adhere to our strict standards. We provide sustainable fish species and prefer to provide locally-sourced fish, whenever possible to support our local seafood industry and to provide you with the freshest possible seafood. We demand full traceability and responsible sourcing from our well-known network of suppliers. 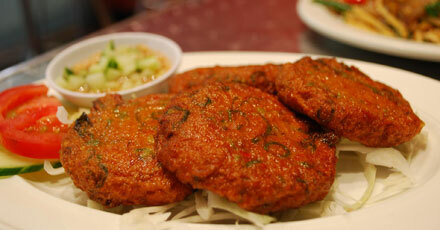 This allows us to maintain our quality standards from the fishery to our market. We are open 7 days a week, 365 Days a year – Even holidays. 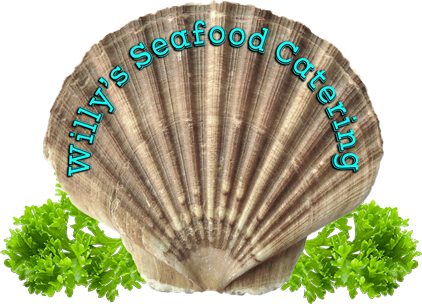 With passion and dedication, Willy’s Fish Market Catering Service has thoughtfully created the most memorable private events for more than 40 years. We are committed to producing the perfect atmosphere for your special occasion, and our attention to detail allows you to relax and enjoy the celebration. Whether you’re planning a family reunion, a company party, or starting your own summer tradition, let Willy’s Fish Market make your clambake the best party ever. 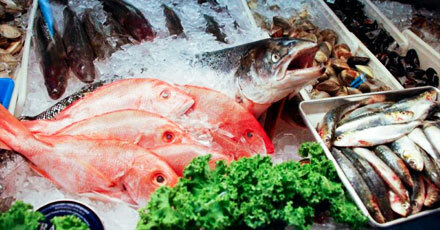 Great, fresh seafood is the main event. Good times, too. We’ll handle the work. Just pick the place and bring on the guests—we’ll do all the rest. 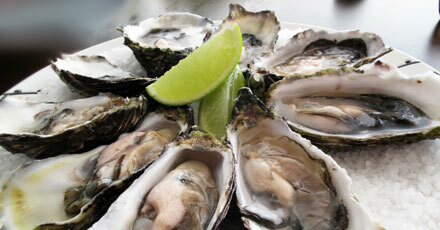 Impress your guests with the freshest shellfish at your event. Willy’s will provide everything you need from lemons to mignonette sauces to go with the expertly shucked clams and oysters. Don’t feel like cooking tonight? Let Willy’s Fish Market do the work for you. From clam bakes to classic seafood dishes, Willy’s Chefs serve the finest seafood to go. Willy’s has everything from salads and sandwiches for lunch, to entire poached fishes for larger parties and entertaining. *Free Delivery with any $19.95 minimum purchase within a 2 mile area. Located at 249B Drexel Ave.